I haven’t felt like reviewing books lately.. So I haven’t felt like reviewing any of the books I have been reading lately. In fact, I have been dreading it so much that I have around 10 books that I have read and not reviewed!! I am not even sure I can remember enough details of any of them to review them. Some of them are from way back in January. Instead of reviewing each book, I am going to list them here and let you know whether or not I think it is worth taking a glance at. 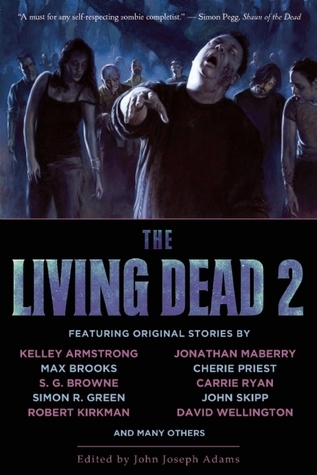 This is an anthology of short zombie stories, including stories by Max Brooks (World War Z, Zombie Survival Guide) and Robert Kirkman (The Walking Dead). I loved every story in this book. Some much more than others, but basically they were all winners. I am going to keep a list of the names of the authors so I can check out their other works. This was a great book to break up my reading slump after reading a bunch of books that I DNF. This is a book I DNF. 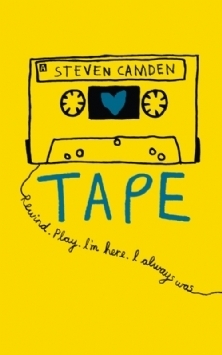 It is about Ryan who records a tape of himself talking about his mom’s death, and all kinds of things like a diary, back in 1993, and about Ameliah who finds the tape in her grandmother’s home 20 years later. I thought the premise sounded really good, but I could not get into the story at all. I got this book for free from the author. I did not like it and DNF. I was excited to read a book about a Marvel super hero that I wasn’t very familiar with. The Hulk is not one of my faves, and tbh I didn’t even know his cousin was the She-Hulk (aka Shulky.) 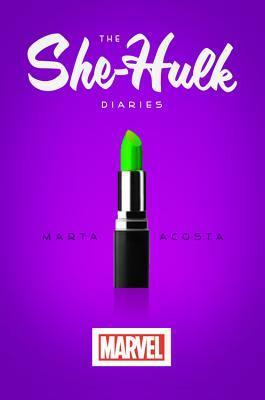 This tells the story of Jennifer Walters who is lawyer by day, and crime fighting She-Hulk by night. I really couldn’t get into the story at all, even though I was really interested in the book. It just wasn’t for me. This book was seriously good! I wasn’t sure if I was going to like it because the premise sounds a little weird. It is 1996 and Emma gets an AOL cd so she can connect her new computer to the internet (remember those? I used to get them from the store for free and glue them to the wall shiny side out, and I had an entire wall done like that) from her neighbor and former best friend Josh. When she connects, she gets on the internet, and her Facebook page comes up. Which is super weird because Facebook has not been invented yet. First Emma thinks it is some kind of elaborate prank, but soon realizes she is looking at the future. She and Josh continue to check their Facebook pages and make changes to their lives that affect their future. 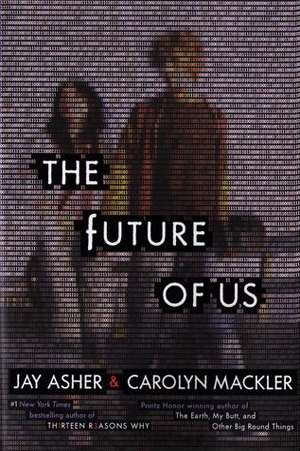 The book was really well written, and the characters were relate-able. It was interesting to see how ridiculous they thought Facebook is, I mean why would anyone let everyone know everything they are doing all the time, and who has 300 friends. Worth checking out. I received this book for review from the publisher for free. This book was just okay. I’m not the biggest sci-fi fan. A lot of the stories were hard to get interested in for me. My favorites were Paying Old Debts by Gerri Leen and The Shadowless by Rati Mehrotra. Not worth buying for just two good stories. 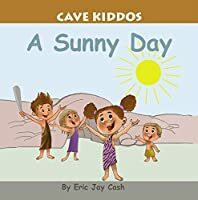 This is a cute picture book for kids. Carole P. Roman sent this to me for review. I love her books for kids. 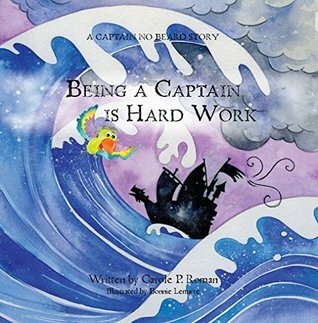 The Captain No Beard books are super cute with lots of lessons for kids. I got this book for free in exchange for a review. I think the pictures are cute, but I don’t think the book is worth purchasing. The book is so limited with the kiddos just learning to say the word water. I love these books by Carole P. Roman. I did get this for free in exchange for a review. I reviewed some of the other books in this series here. I love how the books teach you about the culture and language of other countries. 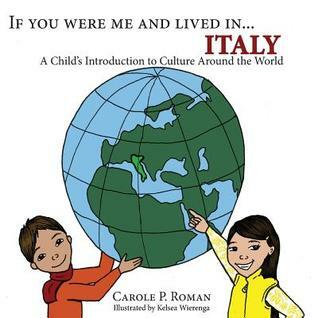 It follows the same format of the other books, starting with a map of Italy, then talks about the capital Rome, and the history, then what name you might have if you were Italian. The book then talks about how to say a bunch of words in Italian, and they are written out phonetically so that you can pronounce them, and it talks about the food you might eat. 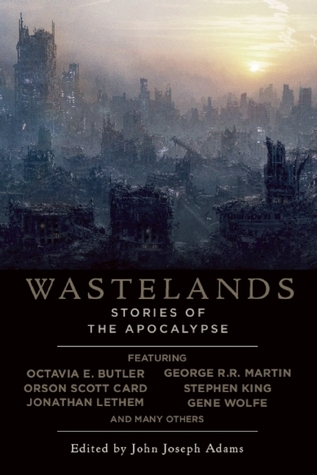 I was so excited to read this book, because I love dystopian novels, and it has a lot of big name authors like Stephen King, George R. R. Martin, and Orson Scott Card. BUT I didn’t love it. I had a very hard time getting interested in the stories. I guess I love YA dystopian and stories about zombies and that’s it. I reviewed another book in this series here. I liked the first book better than this book, but this one was good also. 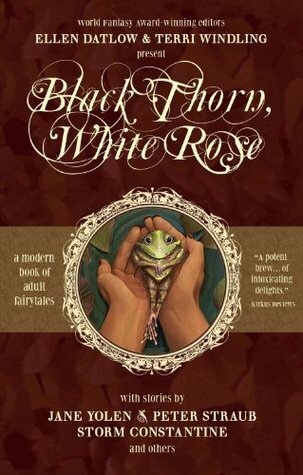 It is worth a read if you like fairy tale retellings! PS: What are you reading? What do you do when you don’t feel like reviewing books? Are there any books I DNF that you think I should try again?